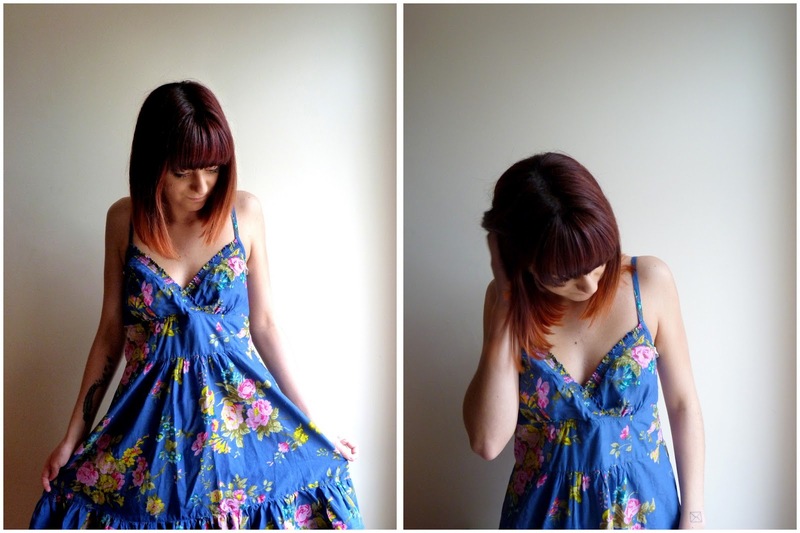 helloellaxo: Brave Soul dress review. I received this gorgeous dress today in the post from the lovely team at The Hut and Brave Soul it's so cute and easy to wear I'm excited for this to make an appearance when the weather gets nice again! Although I can wear it with a belt and jacket for now to keep me warm :) It's a lovely summer dress that would look good with some wedge heels or some dainty brogues. You should all check them out they have a fantastic range of clothes like this and this ! It's so affordable as well which is a massive bonus for us bargain hunters. You look so adorable, I love your hair!